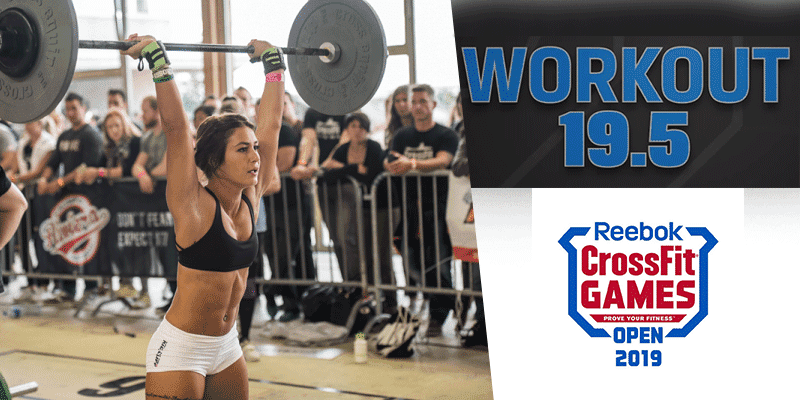 Are you ready for 19.5? 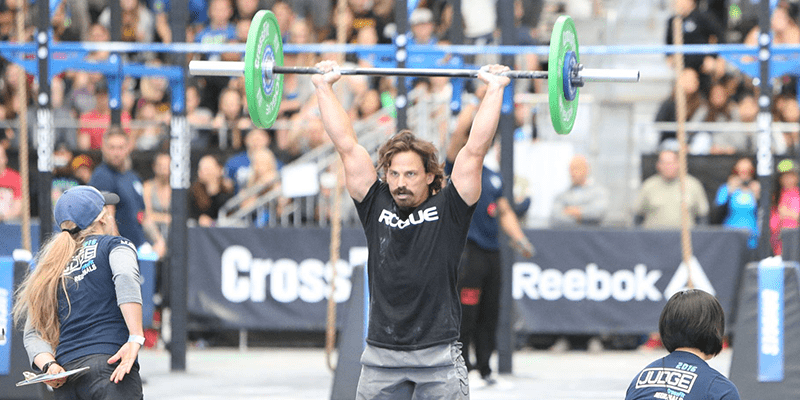 CrossFit Open Workout 19.5 is a couplet of chest to bar pull ups and thrusters, here is how to scale the WOD. Make your technique more efficient.